Todd Glass's stand up performance was nothing short of interesting. This was my first time going to see a comedian live and let me say, What a way to start! The opening the performance was an up and coming comedian by the name of Caleb Synan and his humor was spot on. From the moment Caleb entered the stage to the moment he stepped off I was laughing, his performance definitely set the tone for the rest of the night. After Caleb did his bit Todd entered the stage and right out of the gate he was booming with high energy, I almost couldn't keep up with him! He has a unique style but I feel that it works to his advantage, kind of one of those "only he could pull that off" type things. What I found really interesting was his use of the "Todd Glass band" They would accent his jokes with background music fitting the tone of what he was saying or inserting funny sounds with instruments which adds a whole other element to the performance. Todd also engaged with the audience multiple times with on the spot improv about a specific person in the audience, I found that to be a fun part of the show because it keeps you on your toes. You never knew what was coming next. I really enjoyed the show and look forward to seeing another performance by Todd. 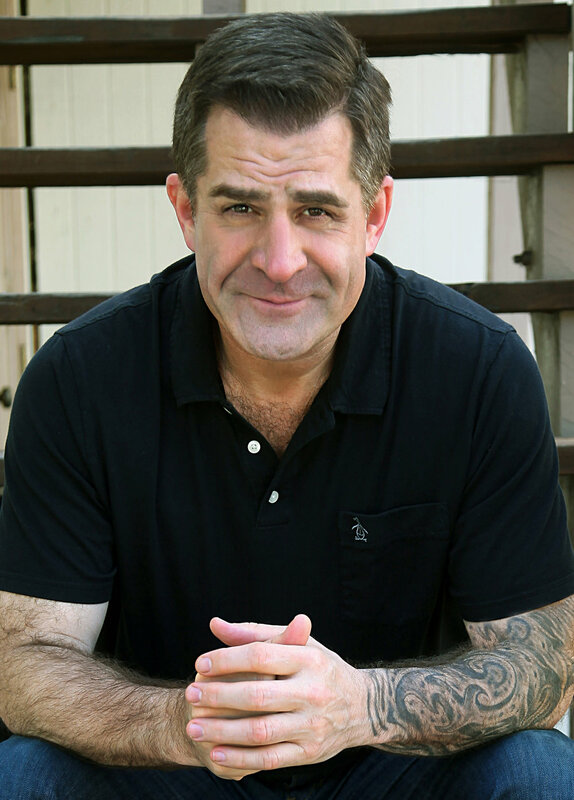 If you're looking to go out and have a good laugh I'd recommend giving Todd Glass a shot as I feel you won't be disappointed with his performance, it's certainly a fun way to spend a night! To see this show while it's still in Los Angeles check it out at the Improv Comedy Club.